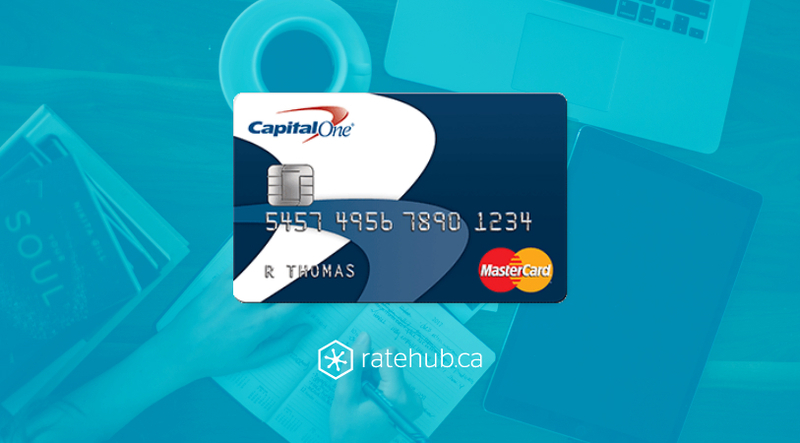 If you have a bad credit history and you’re looking for the opportunity to rebuild your credit, you should consider the Capital One Guaranteed Secured MasterCard. 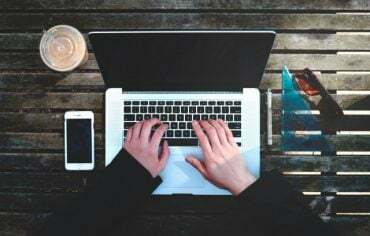 As a secured credit card you’re essentially always granted approval because you don’t need to have a minimum annual income in order to qualify. 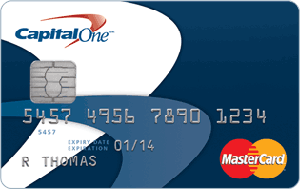 However, you can’t have a current Capital One account, can’t have applied for a Capital One card in the last 30 days, and not have had a Capital One account that was in good standing within the last year. You also need to be the age of majority in your province or territory. Once approved, you’ll be granted a limit of $300 or more. The limit you’re given will depend on the information provided in your application. Also, you’ll have to provide a security deposit of $75 or $300. 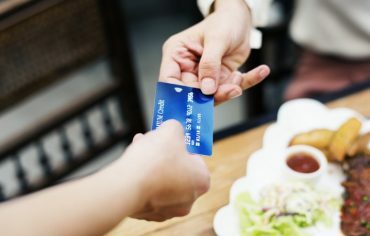 Since this is a credit card designed for those with bad credit, a security deposit helps minimize the risk to the lender by providing collateral in the event that the cardholder cannot repay their debt. The deposit will be returned in full if you ever decide to close your account and pay off your outstanding balance. Finally, this particular secured credit card has an annual fee of $59. While this may seem like a high annual fee, the security deposit is low in comparison to other secured credit cards. Once again the annual fee minimizes the risk of providing to those with bad credit. This card provides you with all the benefits of a MasterCard credit card, including zero liability. 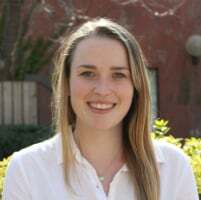 This is one of the best credit cards for bad credit as approval is essentially guaranteed and you’ll be given the opportunity to improve your credit in the process. 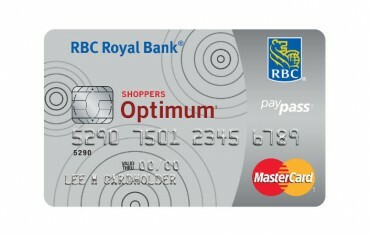 RBC Royal Bank and Shoppers Drug Mart have made a “mutual decision” to end their co-branded partnership.